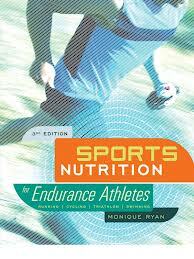 Sports Nutrition for Endurance Athletes, 3rd Edition Review. The 3rd edition of the Sports Nutrition for Endurance Athletes is written by Monique Ryan a world renowned nutritionist. Monique Ryan MS RD CSSD LDN has over 30 years experience in the world of performance sports nutrition. She is also the founder of Sports Nutrition Designs a Chicago based business. The book tends to duplicate some of its information while discussing the various different endurance sports such as running, cycling, swimming and triathlon. It will also answer almost any questions you may have regarding your diet and hydration throughout a full training cycle and racing period. The book also discusses subjects from “The Body’s Energy Systems” to “Nutrition to Beat Illness”. 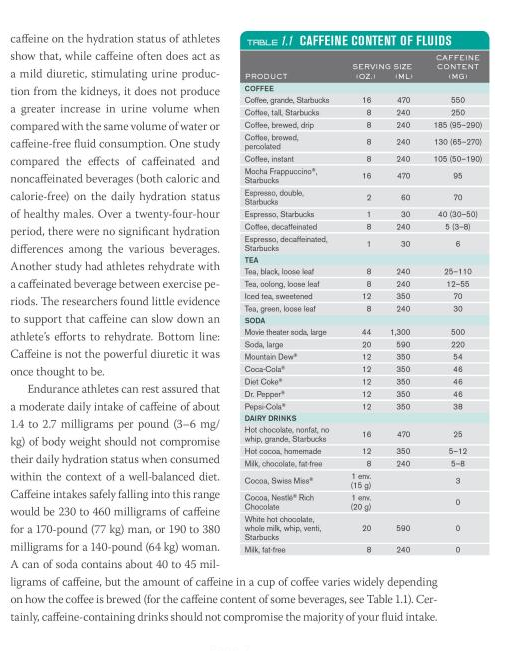 Sports Nutrition for Endurance Athletes will cover 99% of your questions and will be well used after reading for further reference. This entry was posted in Reviews and tagged Athlete Nutrition, Book Review, Cycling Endurance exercise engineering Fatigue Profiling Heart Rate Monthly Testing Protocol Orthostatic Heart Rates Power sports and exercise engineering sports engineering Sports Exercise Engineerin, Nutrition, Sports Nutrition fo Endurance Athletes. Bookmark the permalink.